Know your tension. Buy a box of matches. Learn the stitch requirements of design elements & have a trial run, ie a tension square or a small project to find out what this means in your case. Hats & mittens are good. Find out about construction niceties such as gussets. You can ask about shoulder straps later. Measure the future wearer. 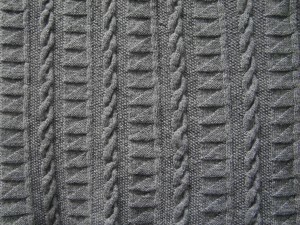 Convert pattern requirements into something that will fit – design elements can be tweaked & odd stitches buried in side seams. Work out a plan that’ll make your life easy; a cable might take 6 rows, so a diamond might be 12. Does knitting acres of stocking stitch mean you lose the will to live? 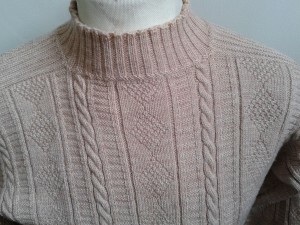 Does it seem a waste of time to knit patterns where the belly might get worn & damaged? Calculate how many rows it’ll take to reach the shoulder & thus how many complete pattern turnarounds there will be within this. Are you going to include initials? 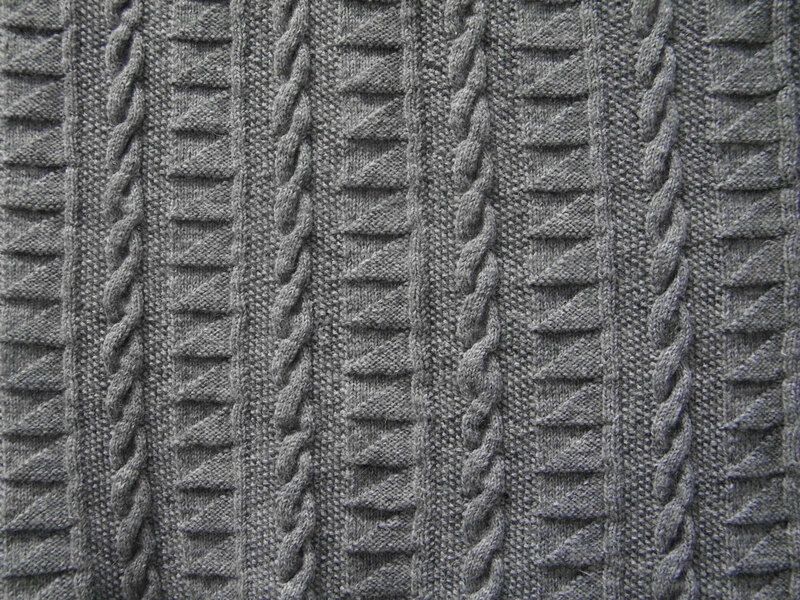 Knit as much stocking stitch as you feel proper. Lay out as many matches as your pattern requires for one complete turnaround. 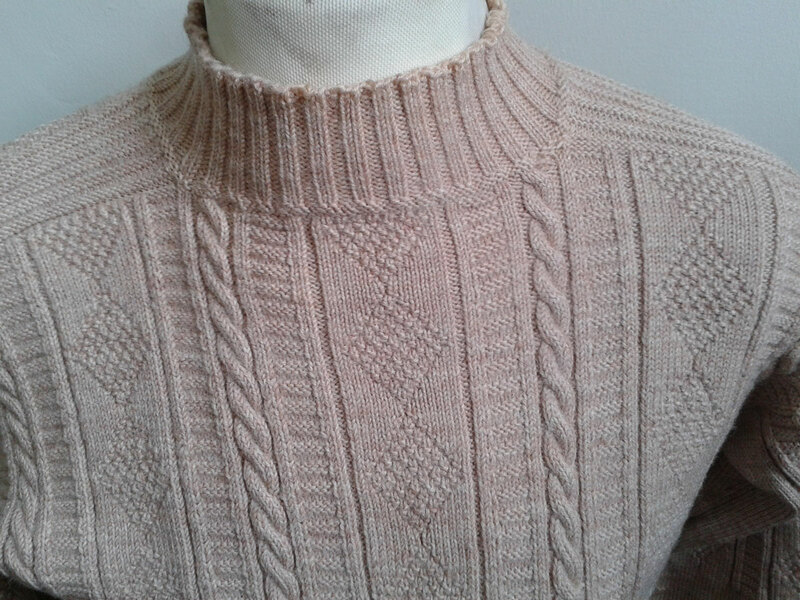 Knit a row. Put a match back in the box. This approach works best for jazz or folk – classically trained knitters may get nervous. On the other hand if this is what you’ve grown up with, having to follow a pattern feels like climbing rigging wearing a safety harness. ‹ ‘Patty Elder taught me well,’ he muttered.